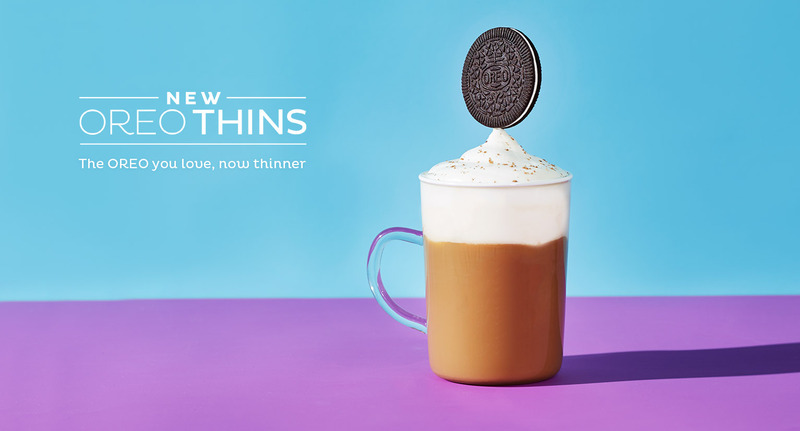 To establish new OREO Thins as the more sophisticated choice is the world of cookiedom. 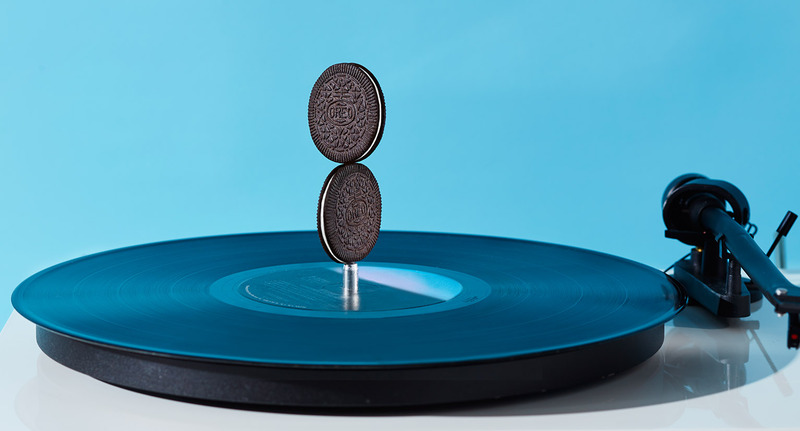 OREO is notoriously playful and Thins needed to maintain a balance of sophistication and whimsy. 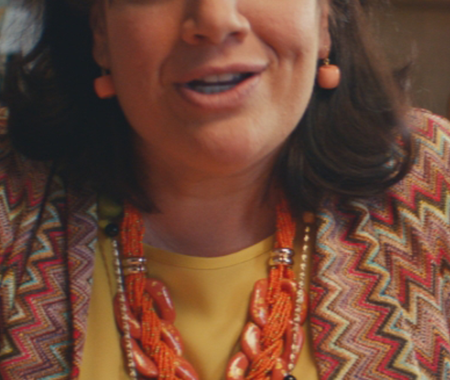 Plus we needed to highlight some new, more adult, eating occasions. To highlight the more sophisticated snacking occasions and behaviors that best suit Thins, while showing off their delicate crispness. 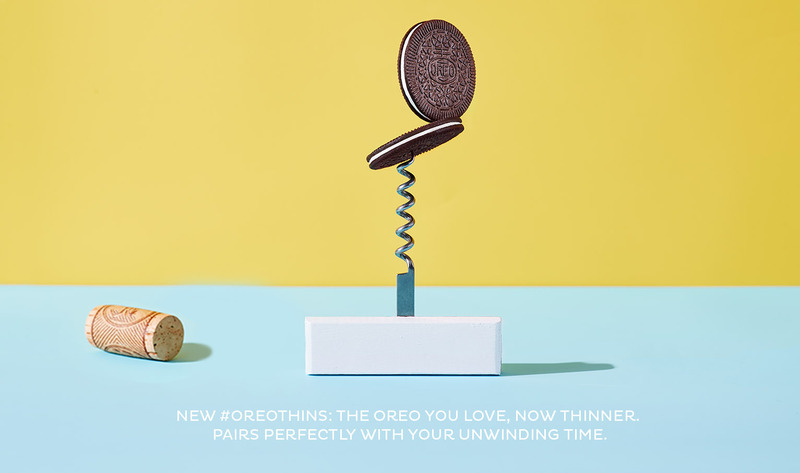 To establish Thins as the adult, more sophisticated Oreo. Breaking away from the rituals of twisting and dunking while staying OREO. With a new cookie come new rules. We created a series of etiquette messaging—with stills and cinemagraphs—to educate fans on the proper way to Thin.